The House Business and Labor Committee voted 6-5 in favor of the Breastfeeding Protection Act, sponsored by Rep. Justin Fawson, R-North Ogden. Fawson said Utah and Idaho are the only two states that don’t have a law that specifically authorizes women to breastfeed in any private or public location. Rep. R. Curt Webb, R-Providence, was one of five male lawmakers who voted against the measure. He said the bill lacked any standard of modesty. Many mothers flocked to the hearing as well, some in support and others who subscribed to Webb’s point of view. "I think they ought to try to stay modest while breastfeeding; it's very easy to do," said Jackie de Gaston, a mother of 10 children, who opposed the bill. "I don't think that you should be asked to go feed in a public restroom," said Elise Jones, mother of a 9-month-old daughter, in disagreement. "Most public restrooms that I've been in are nowhere where I'd want to eat or where I'd want to feed my baby." 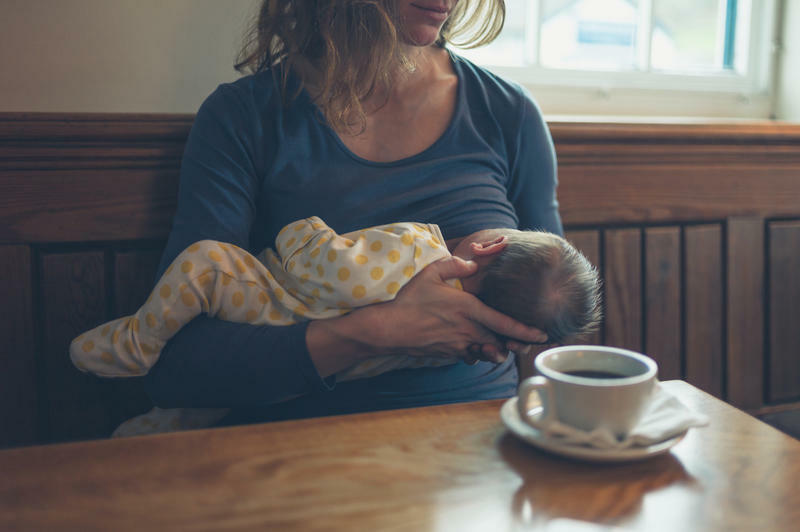 Fawson said he hopes his bill prevents a situation in which a mother is asked to leave or relocate from a place of business while breastfeeding. 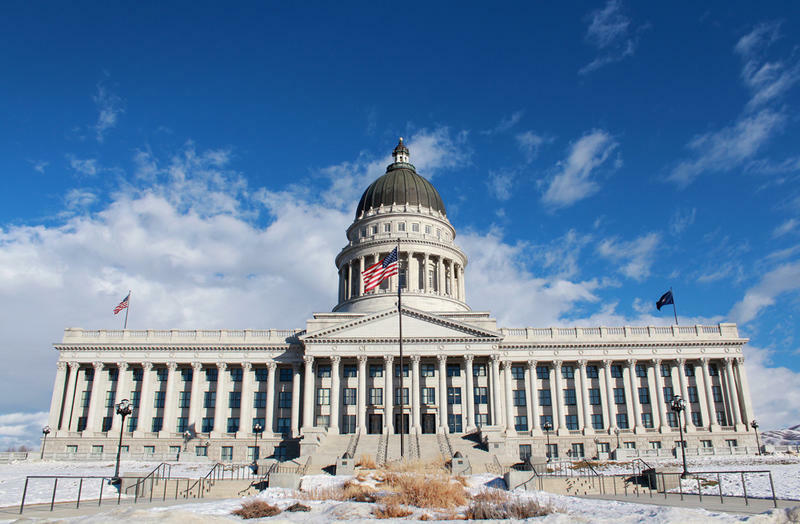 The Utah Senate has approved a bill that would help protect pregnant and nursing women in the workplace.